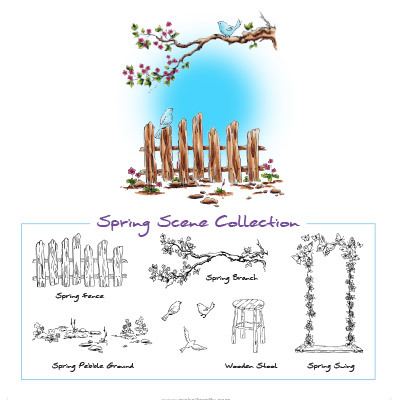 This is the Spring Garden Collection set from Make It Crafty. 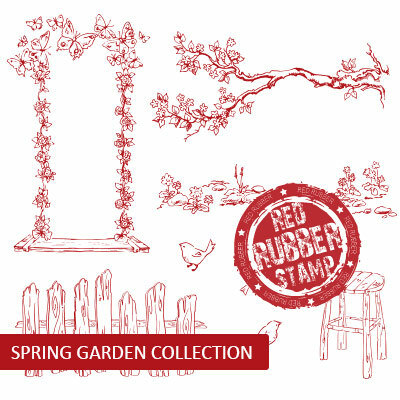 This comes as an unmounted red rubber sheet. These Images are also each sold separately.